What a magnificent city Toronto is! Living in Canada and then in Toronto is an opportunity not everyone gets. If you're residing somewhere in Toronto, you're living in a place people from around the world wish to live. But until and unless you're completely satisfied with the residential experience, you probably cannot be considered a fortunate Toronto resident. A major part of the residential experience is the comfort. Home is synonymous with comfort. If there is no comfort at home, a home cannot be considered a home. In order to provide magnificent home comfort heating and cooling solutions to the residents of Toronto, we the Cosmopolitan Mechanical Services Inc. are offering complete HVAC solutions. Our company has been serving for over a decade in Toronto and we have won hearts of several thousand homeowners buy now. Our customer reviews, A+ rating at the Better Business Bureau (BBB) and an excellent rating on HomeStars is a proof of our committed services. If you are living in Toronto, here is a quick introduction of our Heating, Cooling and Indoor Air Quality Services in Toronto. 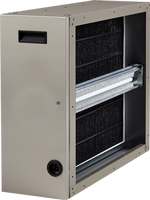 For treating indoor air, most Toronto residents employ residential Furnace. 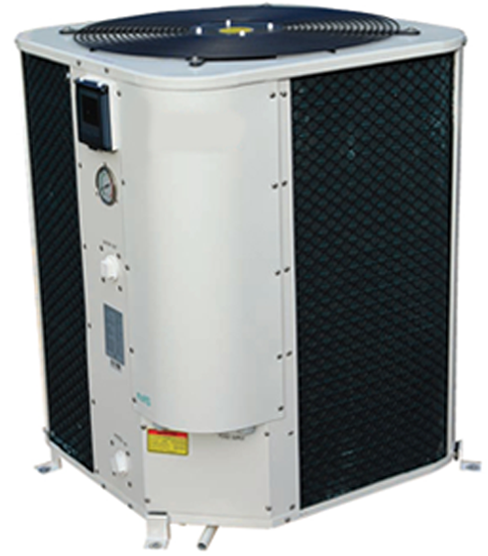 Residential Furnace is a wonderful home appliance for treating the indoor air in Winters. 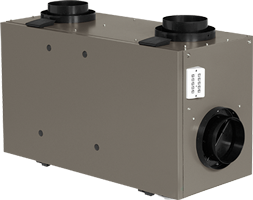 Through a ductwork, air is circulated in the entire home after it gets treated in the Furnace. Compared with Gas Fireplace, this is a safer option and compared with and Electric Heaters, this is an economical one. To make sure we are serving the majority, we at Cosmopolitan Mechanical Services Inc. are offering High-Efficiency Residential Furnaces of top notch brands at affordable prices. 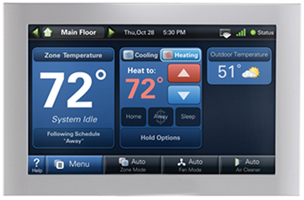 Since we claim to offer complete heating and cooling solutions, our service does not only include sales. Unlike other home comfort service providers, we provide installation, maintenance, repair, replacement and relocation of residential Furnaces. 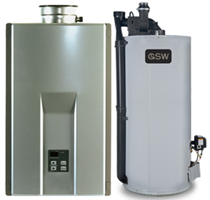 In addition to the residential Furnace, we also carry Water Heaters to satisfy hot water need at homes and Residential Boilers to treat the indoor air and make the provision of hot water easy. All our heating solutions are compact and complete. So, whether you are living in the north of Toronto or in the south, in the east or in the west, you can have us for service. We are waiting to serve you. 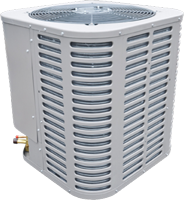 Just like the Furnace is the most commonly used home Heating appliance used by Toronto residents, Air Conditioners are the appliances that Toronto residents prefer in Summers. 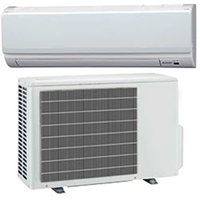 We carry High-Efficiency Air Conditioners that include Duct Air Conditioners and also the Ductless Air Conditioners. 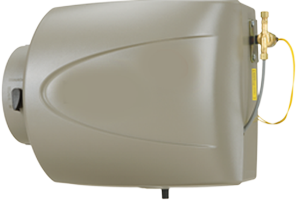 We also carry mini split air conditioners of Lennox, Amana, LG, Mitsubishi Electric and others. Cosmopolitan Mechanical Services is proud to deal in products that are environment-friendly and easily recyclable. We sell super products and service like superman! O yeah! What happened the last time you had a sudden Furnace break down at night and wanted to call a technician urgently? Remember you tried to contact one service and then the other and then the other? After an enough effort, you found a service that was active even at that late hour. You had to search out because not all services are 24/7 services. The day is good to serve, the night is good to sleep. But we are among those services of Toronto that do not sleep. We never mind receiving your calls in the day or at night, in fact, love to be there when no one else is. So, next time, when you have a Furnace breakdown or any other emergency, don't waste your time searching out the directories, just a straight call to 1-855-245-4328 and we'll be available. Promise!